AMCells Double-Ended Beam Load Cell DSB 3 k are constructed with alloy steel and they find uses in medium and high capacity weighing applications. 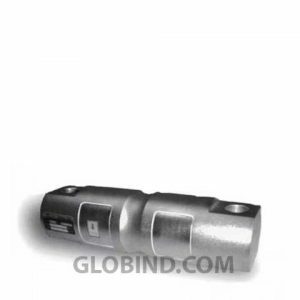 AMCells Double-Ended Beam Load Cell DSB 5 k are constructed with alloy steel and they find uses in medium and high capacity weighing applications. AMCells Double-Ended Beam Load Cell DSB 50 k are constructed with alloy steel and they find uses in medium and high capacity weighing applications. This AMCells Double-Ended Beam Load Cell DSF 50 k has through holes on both ends. These holes allow easy mounting of the load cell. AMCells Double-Ended Beam Load Cell DSL 100 k for applications such as industrial floor scales, vessel weighing scales, and tank/hopper applications. AMCells Double-Ended Beam Load Cell DSL 65 k for applications such as industrial floor scales, vessel weighing scales, and tank/hopper applications. AMCells Double-Ended Beam Load Cell T103 10 k are constructed with tool steel. The through holes on the ends of these load cells are used for mounting. AMCells Double-Ended Beam Load Cell T103 100 k are constructed with tool steel. The through holes on the ends of these load cells are used for mounting. 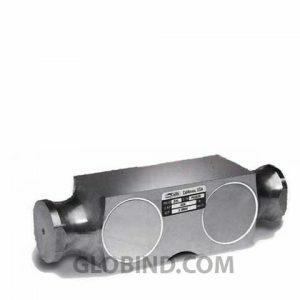 AMCells Double-Ended Beam Load Cell T103 150 k are constructed with tool steel. The through holes on the ends of these load cells are used for mounting. 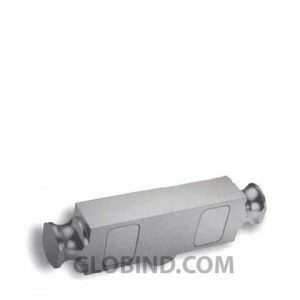 AMCells Double-Ended Beam Load Cell T103 20 k are constructed with tool steel. The through holes on the ends of these load cells are used for mounting. AMCells Double-Ended Beam Load Cell T103 200 k are constructed with tool steel. The through holes on the ends of these load cells are used for mounting. 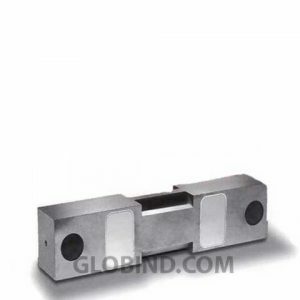 AMCells Double-Ended Beam Load Cell T103 30 k are constructed with tool steel. The through holes on the ends of these load cells are used for mounting. 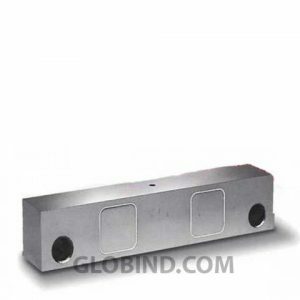 AMCells Double-Ended Beam Load Cell T103 5 k are constructed with tool steel. The through holes on the ends of these load cells are used for mounting. AMCells Double-Ended Beam Load Cell T103 50 k are constructed with tool steel. The through holes on the ends of these load cells are used for mounting. AMCells Double-Ended Beam Load Cell T103 60 k are constructed with tool steel. The through holes on the ends of these load cells are used for mounting. AMCells Double-Ended Beam Load Cell T103 65 k are constructed with tool steel. The through holes on the ends of these load cells are used for mounting. AMCells Electronic Parcel Scale EPS1 50 kg Stainless Steel Base, Indicator a Precision Single Point Load Cell offering Tenth of a Pound Accuracy or Better. 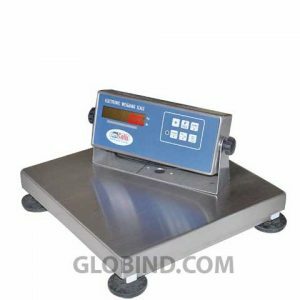 AMCells Electronic Parcel Scale EPS1 100 kg Stainless Steel Base, Indicator a Precision Single Point Load Cell offering Tenth of a Pound Accuracy or Better.